Manchester United’s £50m signing,Anthony Martial has expressed his annoyance at his bit-part role at the club this season. 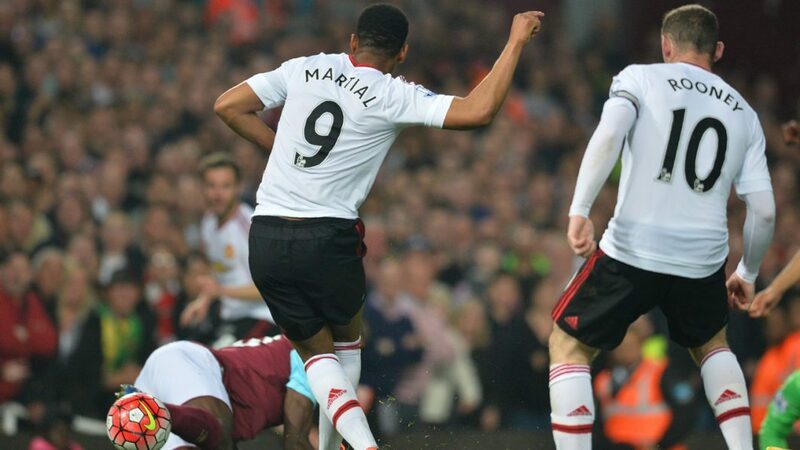 Martial, who was signed from Monaco under Louis Van Gaal was an instant sensation at the club in his first season. He went on to say, ‘People expect a lot of me, but sometimes they forget I’m still young,’ he added, ahead of Saturday’s trip to West Brom.